Buying a home is a big investment and can have an impact on your long-term finances. Most people purchase homes with the help of a mortgage so they have to pay instalments every month for 15 to 30 years. Some homeowners purchase ready built homes from private sellers and owners while others purchase them directly from the builder. Off-the-plan purchases can be a good idea and can help you save money or even gain a tidy profit if the value of the property increases after booking, but it also poses a significant risk. If your builder isn’t reliable or incompetent, all the money you invest in the home might be at risk. To minimise the risk, the builders and renovators are obligated to provide Home Building Compensation Fund. The Home Building Compensation Fund is designed to protect your interests. In NSW, this compliance is mandatory for contracts over $20,000.00 while in other areas it’s mandatory for contracts for $12,000.00. The cost of the insurance premium is added to the homeowner’s obligations. This amount will change from one jurisdiction to the next; so it’s important to understand the terms and conditions in your local area before you commit to a purchase. Some insurance companies are known to place families at risk and ignore any evidence of incompetence or cuts. While the Home Building Compensation Fund is established by the government, it is provided by private insurers, which can have an impact on the customer’s interests. A builder needs to hold both of these certificates in order to provide legal coverage to you. Builders need to apply for the certificate of insurance for every project they do and they’re obligated to show you proof on request. The certificate of eligibility only allows them to apply for insurance and doesn’t provide the insurance itself. This is one of the first factors you need to check before you invest in the builder. Why is it not insurance as we know it? The building company claimed insolvency and didn’t have the funds to complete the project. The builder died and the company couldn’t complete the project without them. The building disappeared and didn’t respond to any calls or attempts of communication. The builder’s licence was suspended because they didn’t comply with a Court or Tribunal-issued money order for the prospective homeowner. 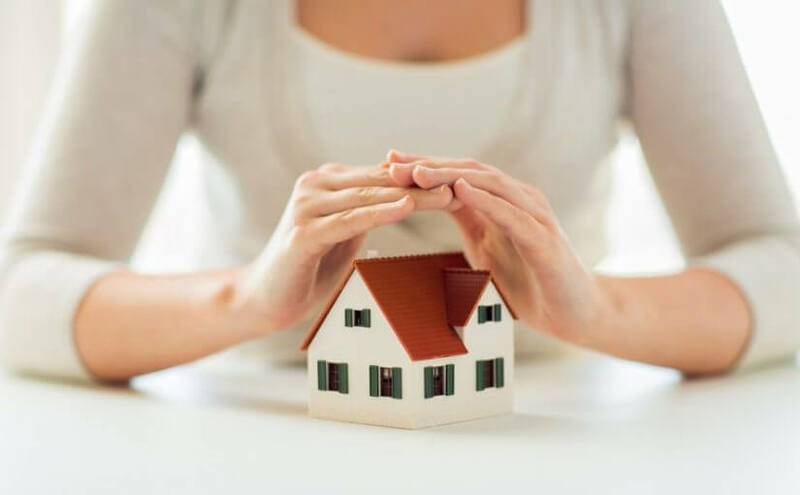 If homeowners have problems with the property other than the above mentioned factors, they can’t claim the insurance or can be easily denied the claim. They must approach the court, which can be a long, exhaustive, and expensive affair. Unlike the builders and their legal team, homeowners have limited facilities and finances to keep the case in court. If you want to know more about this insurance regime or our services here at Inspect It First, don’t hesitate to call us at 1300 557 047 or contact us through our contact form.